POWDER NANOPARTICLES – TECNAN-NANOMAT "Think big, Act Nano"
The nanoparticle production technology used by TECNAN allows to obtain the desired morphology and size, thus achieving an adjustment and control of its chemical activity, specificity and selectivity, being able to produce different types of nanoparticles for diverse uses such as polish of lenses, catalysts and Photovoltaic cells, among others. In addition, the flexibility of the technique employed makes it possible to produce in a single step highly complex nanoparticles at a competitive cost. Simple Nano-oxides: of small particle size and high purity. Available within a reasonable time frame (2-3 weeks, depending on typology, quantity and availability). Tailored complex Nano-oxides: These are mixed or complex nanoparticles which can be developed and prepared upon customer demand. In this way, TECNAN offers products such as multi-element mixed nano-oxides, nano-oxides doped with different metals and even complex core-shell structures at the request of their customers in order to satisfy their specific needs. 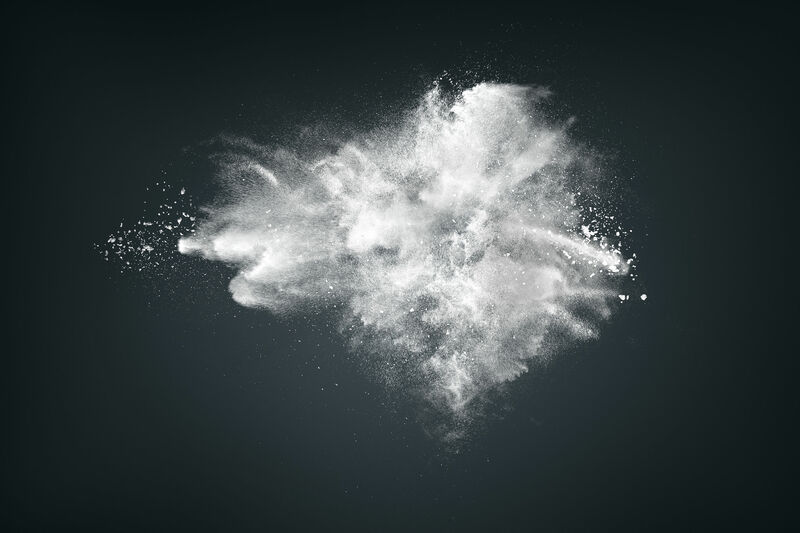 Dispersions: All the nanoparticles produced by TECNAN can be supplied not only in powder format but also dispersed in different media and at different concentrations in order to facilitate their incorporation into the final products and production processes of the customers.